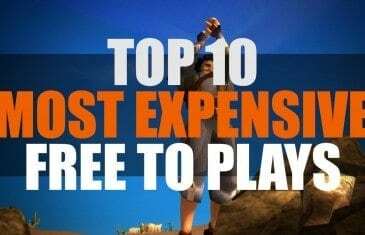 Home \ Tag "Top Tens"
Today we're taking a look at the top 10 most expensive free to play games. We checked out the dead MOBAs, now let's take a look at some of our favorite MMOs that no longer have a heartbeat. 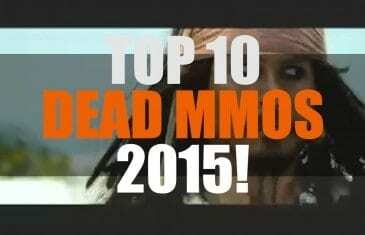 Our Top 10 Dead MMOs List!